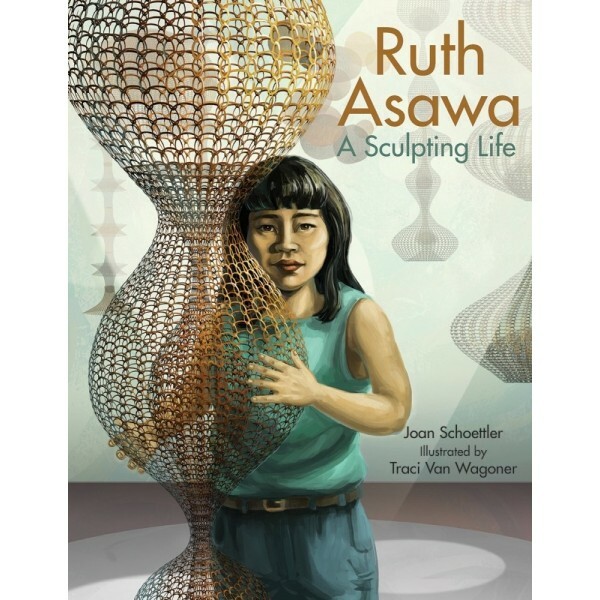 Ruth Asawa believed in making the world a better place. She understood that exposing children to art was one path toward that goal. 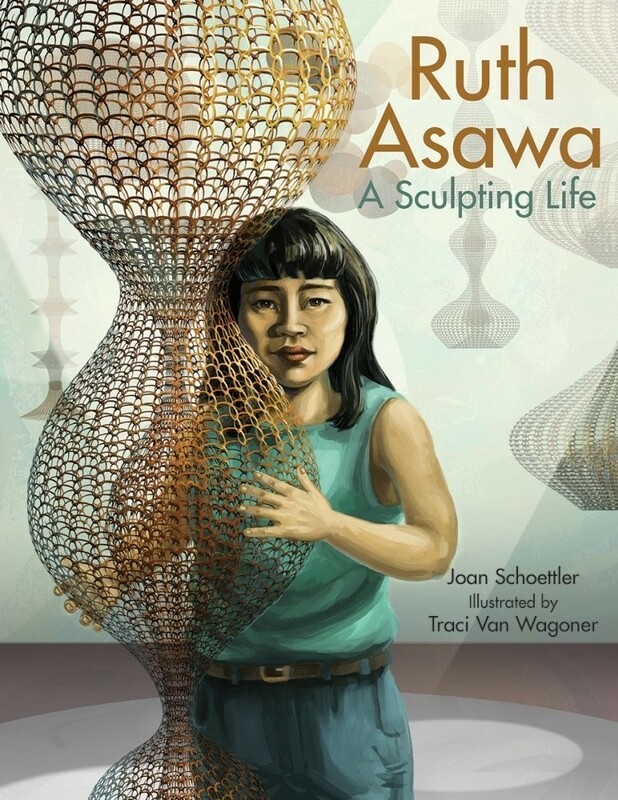 From the Japanese-American internment camps to the creation of the Ruth Asawa San Francisco School of the Arts, Asawa’s life journey is one filled with family, art, injustice, inner strength, education, and arts activism. She drew upon her transformative life experiences and worked with unconventional mediums ― using lines, space, and wire to create sculptures that move people to this day. Asawa became known as the “Fountain Lady” for the many public fountains she designed, including the San Francisco Fountain outside the Grand Hyatt, where she worked with children from different parts of the city to create whimsical bas-relief panels that she incorporated into the design. Public support has kept this magnificent piece in place ― a monument to a courageous and inspirational artist who changed the world. This extraordinary, thoroughly researched picture book captures this quietly compelling artist and her inspiring life.